Spray that seals out the world and all of it corrosion. 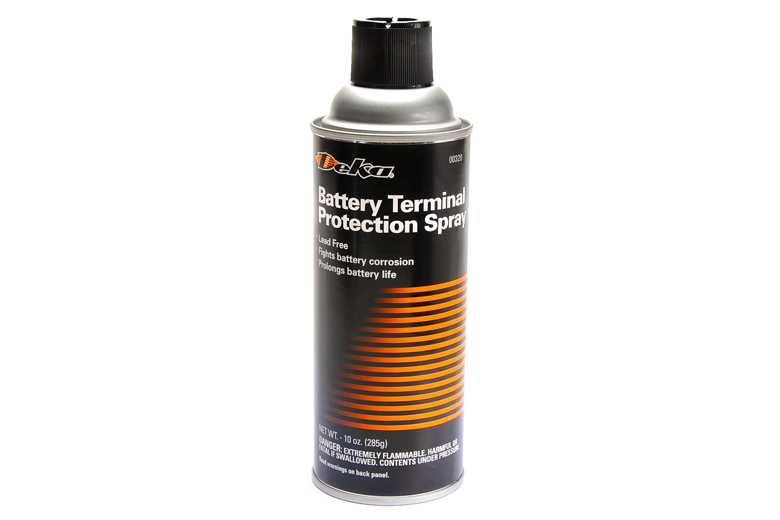 Keeps your terminals from forming that acid crystal corrosion that shortens battery life and robs you of voltate. 10 oz. can.